World Savvy teachers, students, and staff have selected “Breaking Barriers” as the new World Savvy Classrooms’ theme. This theme will guide students as they select a topic to explore, research, and analyze. Our rapidly changing, highly interconnected, and diverse world comes with many positives such as advances in medicine, education, industry, and commerce. However, it also comes with challenges, or barriers, that need to be overcome by individuals and communities. Many barriers have been entrenched within the systems and structures of our society. Those barriers have been often based on race, gender, class, and sexual orientation and severely impact full participation in our social, political, and economic institutions. Other barriers are more personal and happen on playgrounds, in offices, and in shopping malls. With the selection of this theme, we hope students and educators will recognize the capacity of individuals and groups to overcome challenges and to break barriers. What barriers exist for individual identities or local groups? How are barriers connected to personal narratives? How do I/we identify within multiple identities? Who am I? What and how is this defined? What do human rights look like in a world of expanding and diversifying population? What is our relationship with the natural world and environment? What are barriers that keep some people from nutrition, health, and wealth? What are barriers that keep all students from receiving an education? Malala Yosafzai is an example of someone that broke barriers to redefine what it meant to be a young woman in Pakistan. Malala defied the Taliban in order to attend school, but paid a heavy consequence when she was violently shot. She recovered from her critical condition in Birmingham England and continued to push on with her agenda when she spoke to the United Nations regarding education for girls in Pakistan. 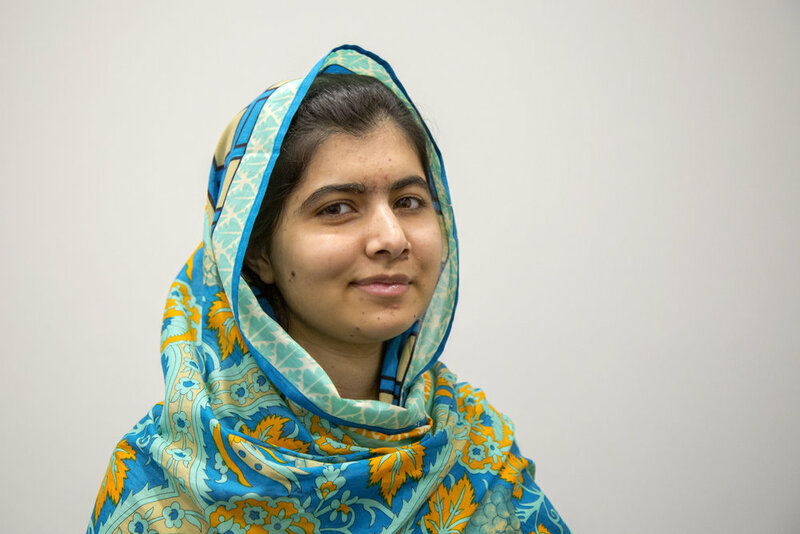 Malala continued to be an advocate for education for all and received the Nobel Peace Prize. Her legacy continues through a school she opened for Syrian refugee girls in Lebanon funded by the Malala Fund. Malala is currently attending Oxford University.